A shift in the Earth's polarity plunges the equatorial regions of the planet into an ice age of -459 degrees Fahrenheit; a temperature so cold that energy and light doesn't exist. INTER SCI climatologist Dr. David Kotzman has evidence that a shift in the Earth's polarity triggered the last Ice Age...in a single day. Now, it's happening again, and there's no time to escape. 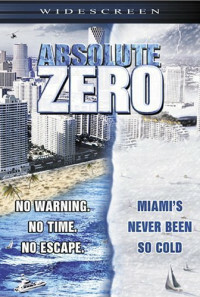 As the temperature plummets, Miami is blasted with snow and ice. Evacuation routes are jammed. The only chance David, his old flame Bryn, and a few other hopeful survivors have is to hole themselves up in a special chamber at INTER SCI. A desperate race for survival is ignited as nature's fury rages and the temperature plunges toward -459.67° F...ABSOLUTE ZERO! Regions are unavailable for this movie. 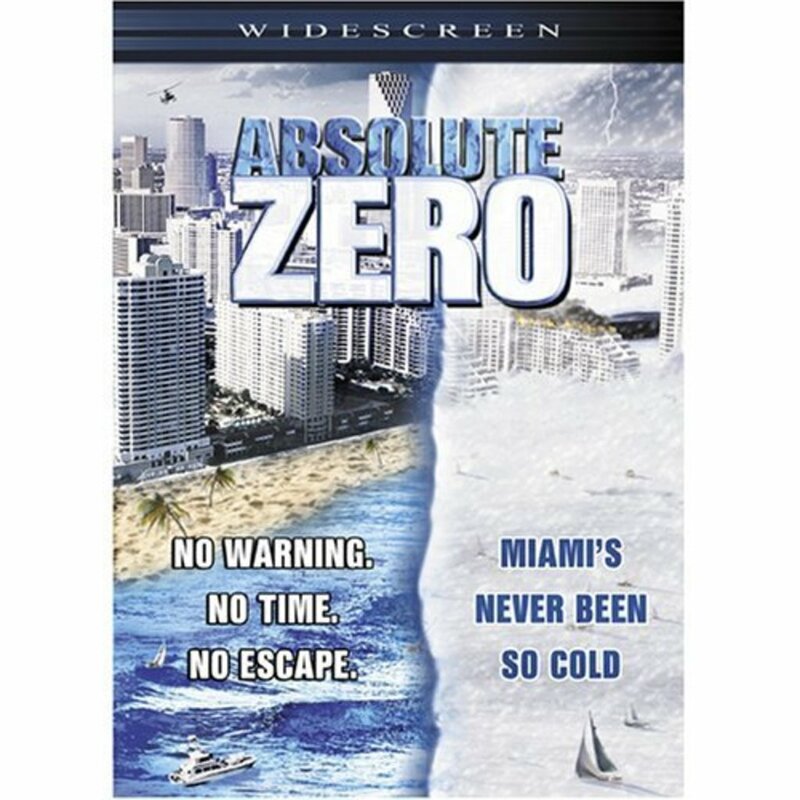 Click the "Watch on Netflix" button to find out if Absolute Zero is playing in your country.